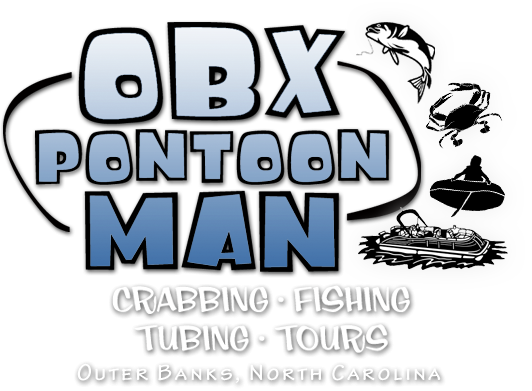 Captain Randy Graham, the Outer Banks Pontoon Man offers private pontoon boat charters! 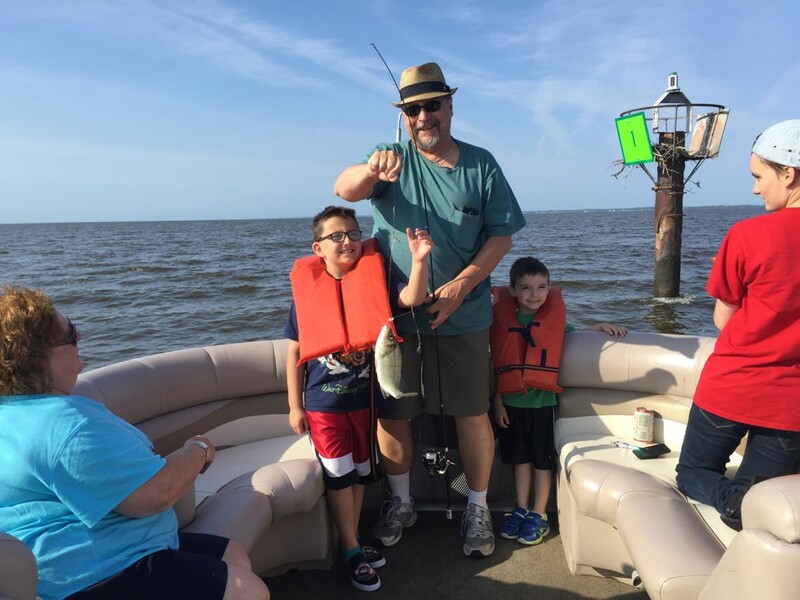 We are ready to show you the best inshore crabbing, fishing, tubing and sunset tours on the Outer Banks. 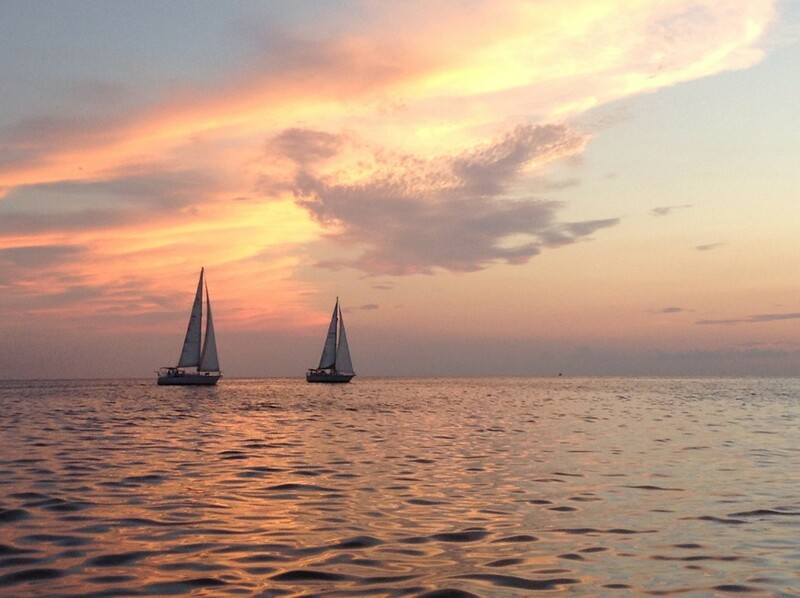 Most tours are run out of Pirates Cove on the causeway in Nags Head, NC. Randy captain's a 22ft Crest ® Pontoon Boat that can comfortably accommodate up to 6* passengers on half or full day charters. Customers can also rent the pontoon boat by themselves if they so desire. Parties up to 12 may be accommodated. Please contact Captain Randy to make arrangements.